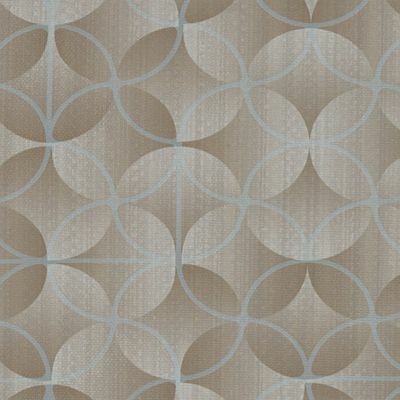 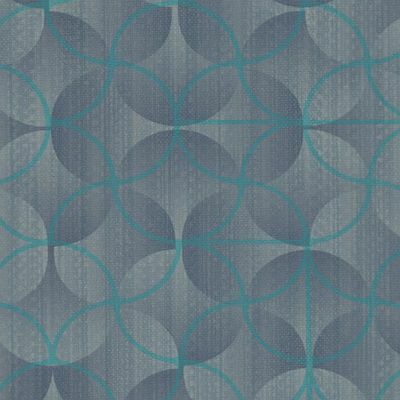 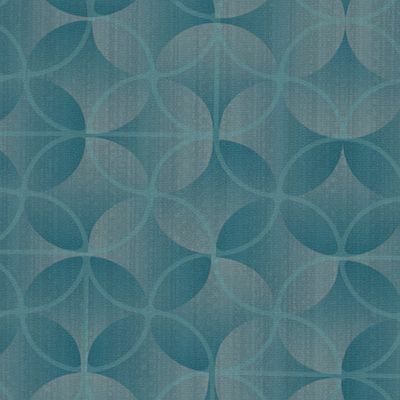 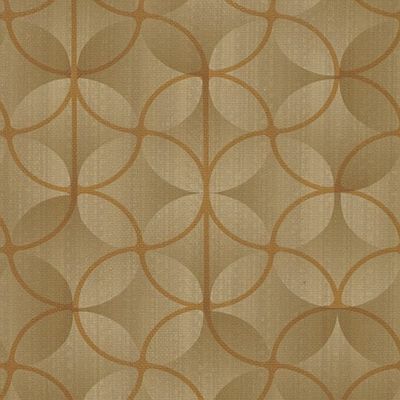 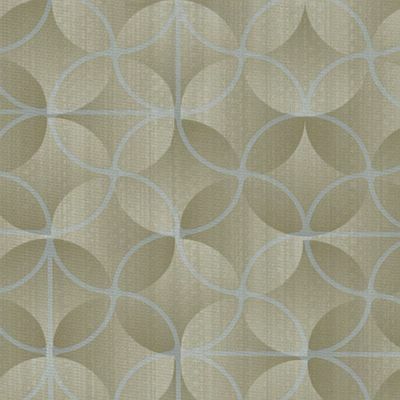 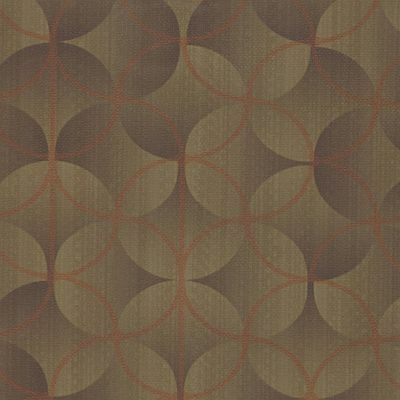 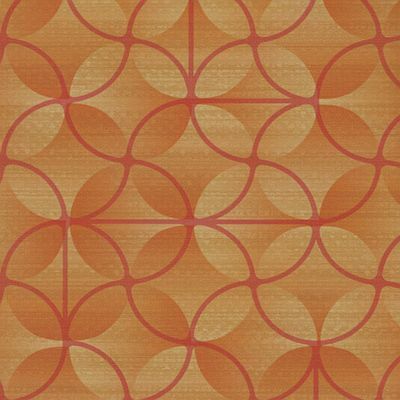 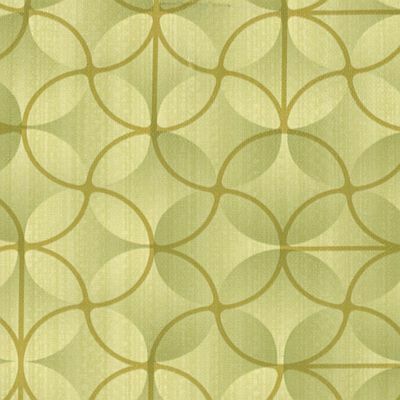 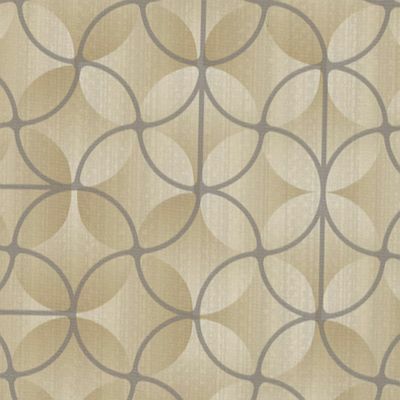 Influenced by nature and organic modernism, Kaleidoscope is a large-scale print in curvilinear geometric shapes. 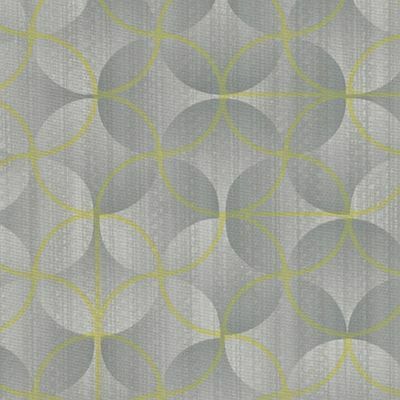 Complex, mirroring depths in the pattern create an impression of rhythmic movement across a surface. 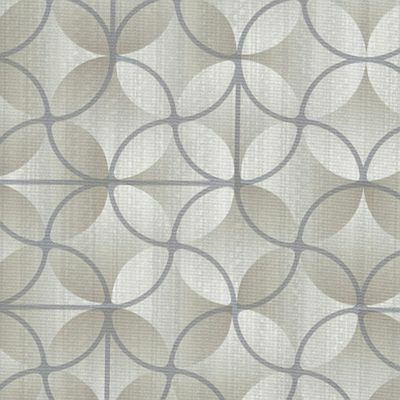 The colour palette includes soft, bright and neutral hues, while its continuous tones emanate a gentle, soothing motif. 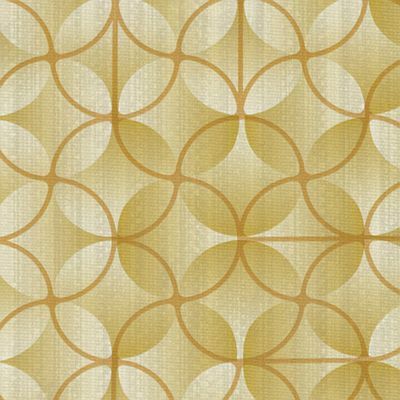 As a high-performance coated fabric, Kaleidoscope maintains Spradling’s standard for antibacterial and stain-resistant protection with PBG+® technology and SILVERGUARD® antibacterial finish. 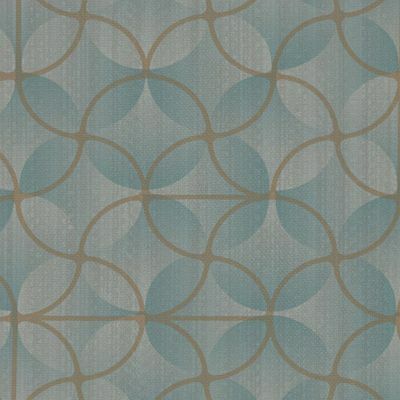 The print is protected with flame retardant properties that comply with the most stringent federal and state regulations. 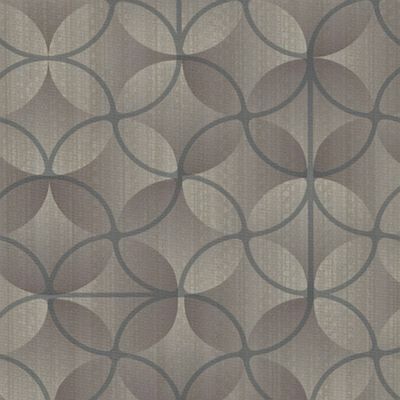 Kaleidoscope adds dimension to an environment, ultimately creating an intriguing design solution.